Get ready to QUIZ for your life!! Yellow Elephant Promotions is happy to present the return of last years massive sell out event the ultimate RuPaul Pub Quiz! 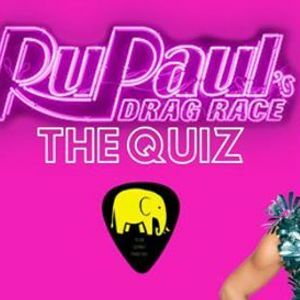 This is a themed quiz dedicated to the hit TV show testing your knowledge, will you sissy that walk and prove that you can be more fierce than the competition. 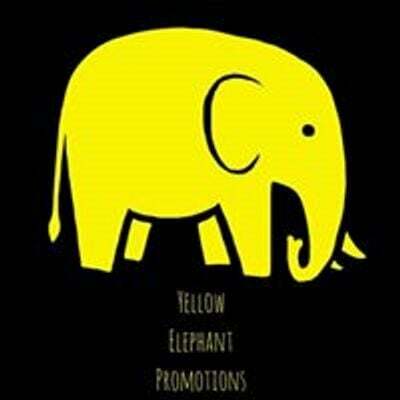 Join the UK and Irelands largest touring pub quiz promotion for our biggest quiz event yet. With bonus games and prizes added in, this is not a night to be missed! LIMITED TABLES AVAILABLE FOR EACH EVENT!